The Taurus Free standing punching bag Heavy is the perfect sparring partner for a realistic workout. 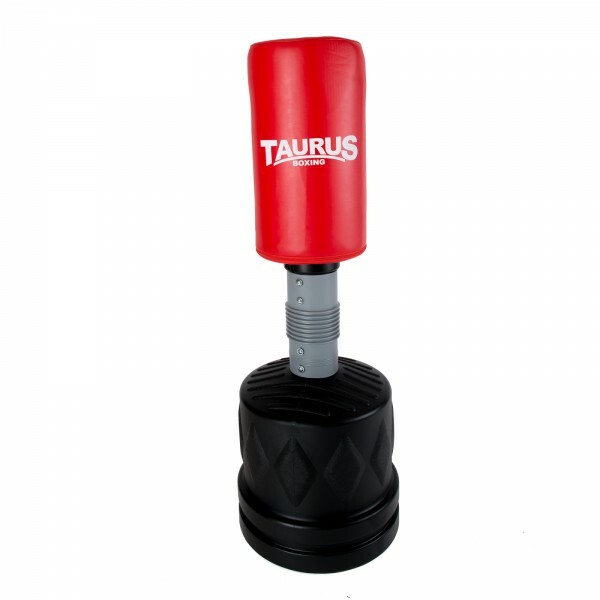 Thanks to its patented reflex system, the Taurus free standing punching bag reacts like a real opponent. Punch power, reaction as well as coordination are optimally exercised with the Taurus Free standing punching bag Heavy. The height of the Taurus Free standing punching bag Heavy can be adjusted in three positions from 160 cm to 190 cm. The red punching surface made of artificial leather with Taurus-logo has a diameter of 36 cm. In combination with the secure foot, which can be filled with sand (130 kg) or water (110 kg), the Taurus Free standing punching bag Heavy resists hardest punches. 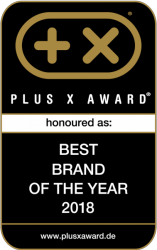 Taurus - this is the brand for first class boxing training accessory ! Bra konstruktion! Passar träning i min lägenhet. Tyvärr, är det inte helt klart hur man tömmer foten från sand/vatten när man behöver flytta anläggningen till någon annan ställe. Tack i alla fall! Taurus Free standing punching bag Heavy add to comparison list.